Camp Mohave Elementary School is saying a sad farewell to their secretary of the last three school years. Mrs. Debbie Doolin will be migrating from the 3-5 elementary to the district office for MVESD. With her departure, the school needed an energetic and capable replacement to fill her shoes. We are lucky and proud to say we have found that replacement. Ms. Sara Bruegge has been employed with the district for several years as a district interventionist. She says her goal is to continue to grow and learn with the Mohave Valley District team. As a former student of Camp Mohave, she is familiar with the school. In addition, she has worked with several of the school's staff members over her time at the district. 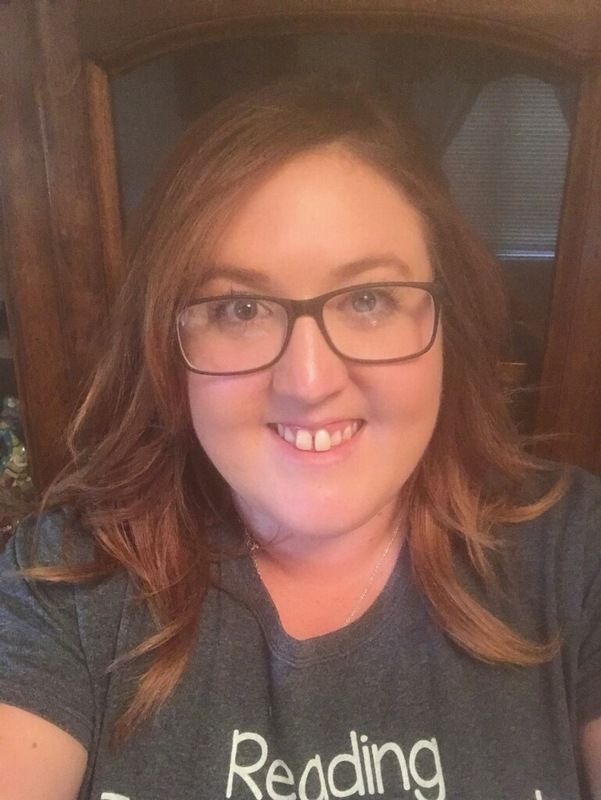 So, if you stop by Camp Mohave next year, you will see a new face, but we are certain that Sara will be just as helpful and amazing as Mrs. Doolin was. Congratulations Ms. Bruegge. We are excited to have you on our team.